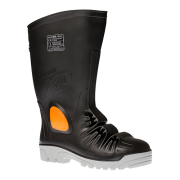 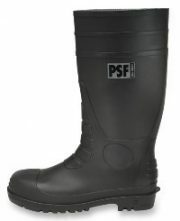 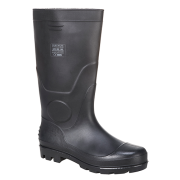 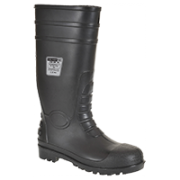 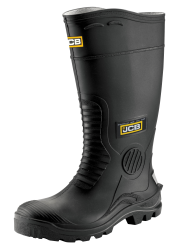 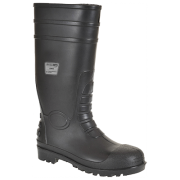 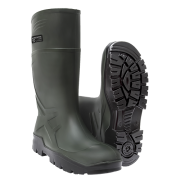 At JP Supplies we stock high quality safety Wellingtons boots and non-safety Wellingtons. 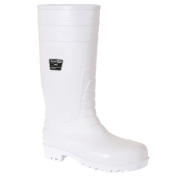 We provide a wide range of brands, colours and sizes for all requirements. 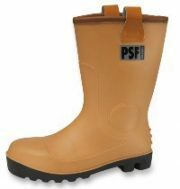 We also stock a wide range of rigger waterproofs for comfort but also with the required safety standards. 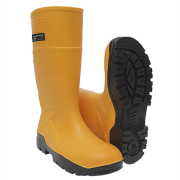 We supply personal protection equipment to suit a range of industries, with a professional delivery schedule to make sure your order gets shipped to you in excellent time.